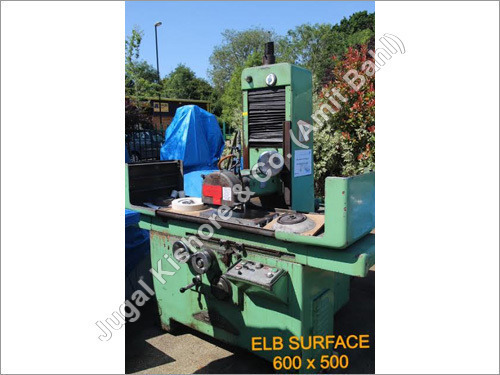 We have been offering ergonomically designed range of Surface Grinder that is widely used for preparation, coarse grinding, maintenance and polishing. 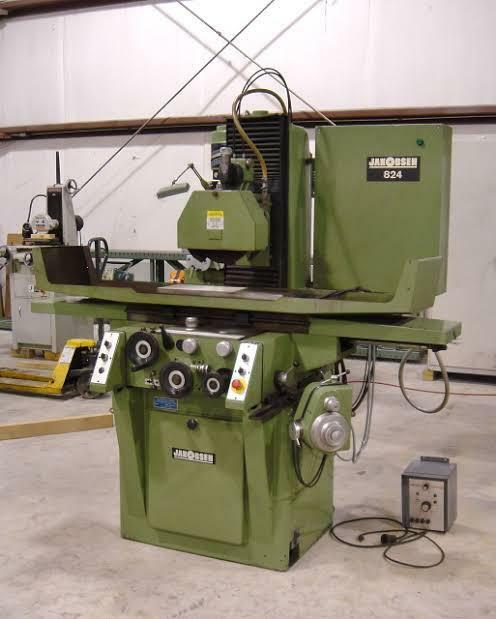 The Surface Grinder array is designed with height adjustable handles and highly powerful heads for surface grinding. 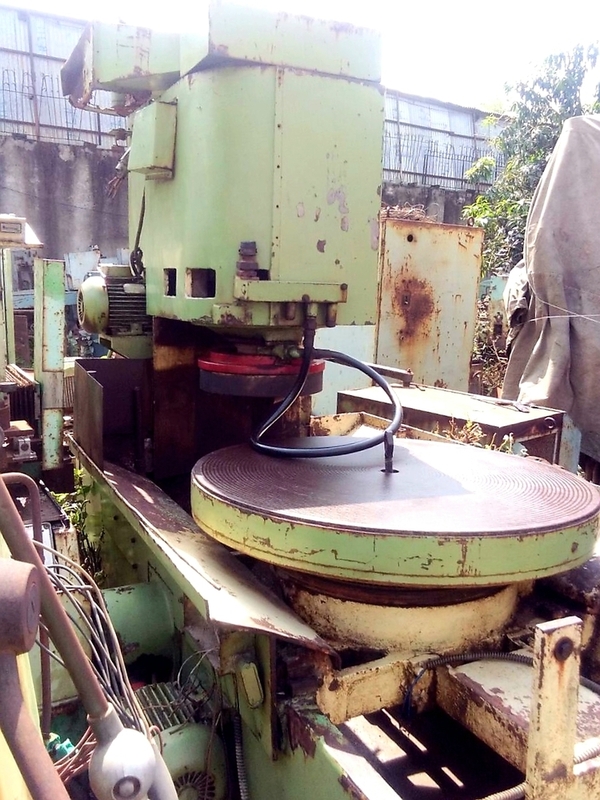 Offered Surface Grinding Machine can be easily connected with vacuum cleaner for safe and secured handling of the grinding waste. 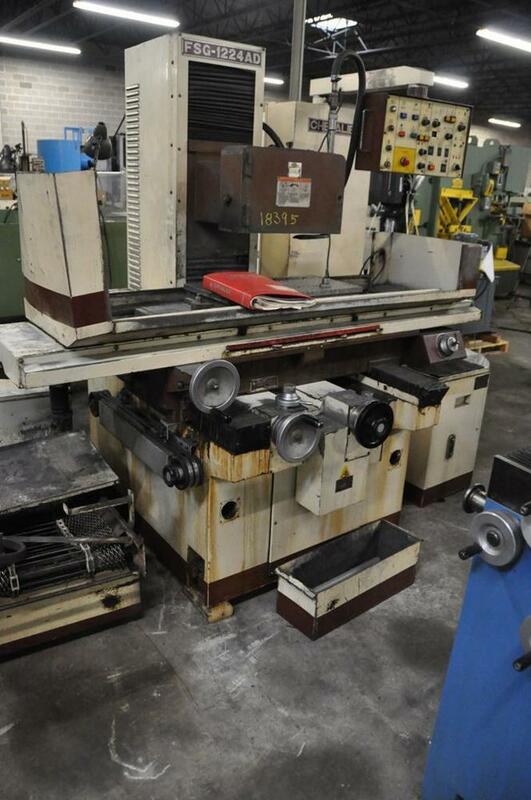 The modern design of heads can ensure smooth operations and sharp grinding. 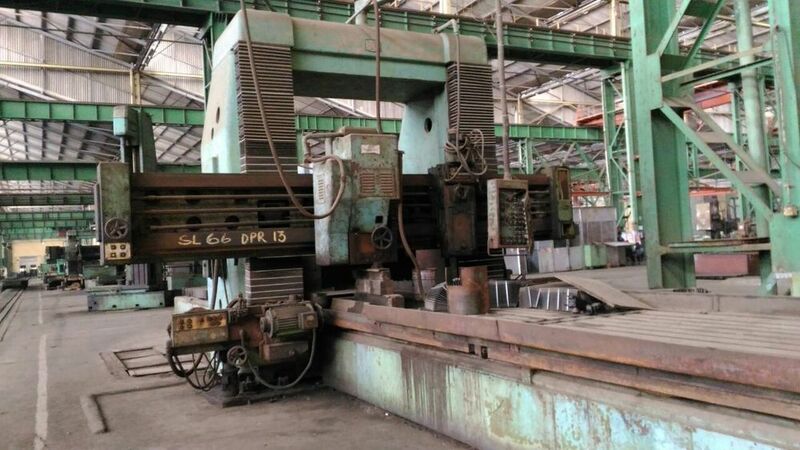 The sturdy stainless steel body and control panel of the Surface Grinder Machine can make sure the good condition of the range even after long-term operations. The design of filter is very convenient for adding water as well as ensures no leakage of motor. The waterproof plug also make sure the complete security and safety of operator. 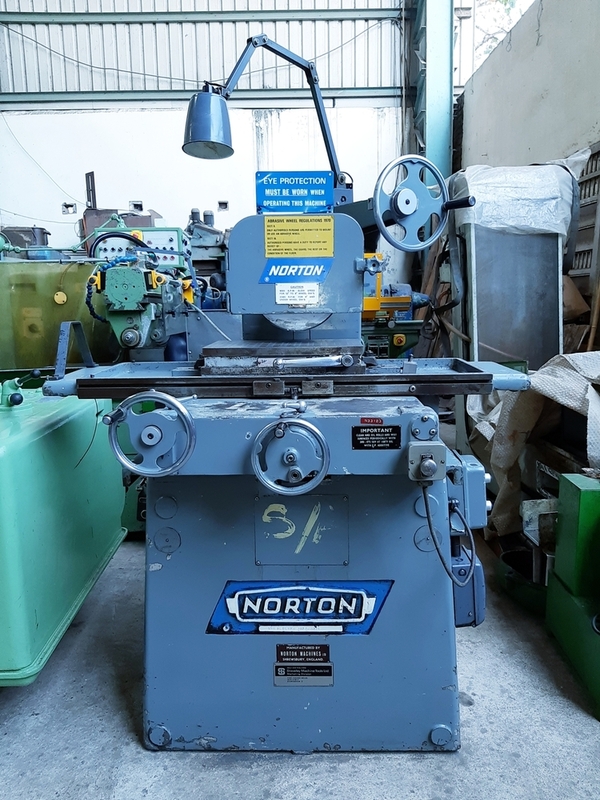 Our Surface Grinder range is available with power saving designs to provide complete satisfaction to the clients within their budget and time limit. 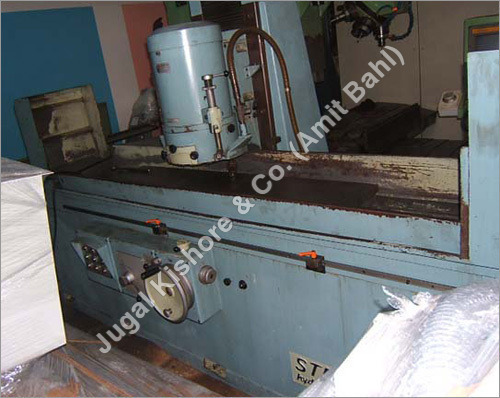 Surface Grinderis widely utilized for producing smooth surfaces by removing nicks & irregularities with help of an abrasive wheel. 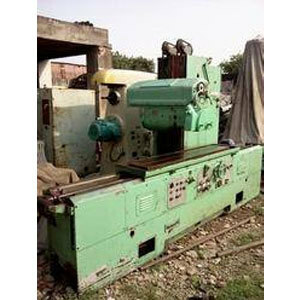 It is known to operate with help of a smart software-based control panel to assure precise operation. 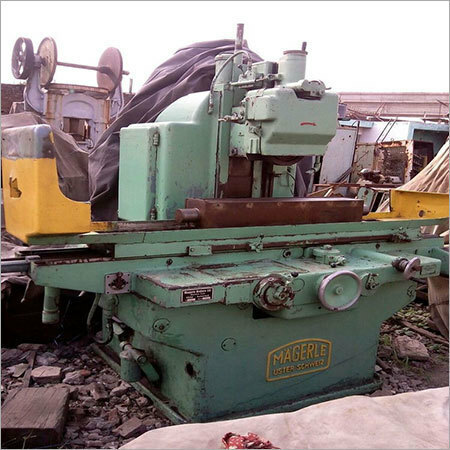 This grinder finds application in metal processing, architectural, construction, and woodworking sectors. 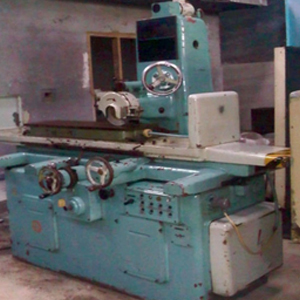 It is greatly admired for giving flexibility to adjust height according to type of workpiece & processing. 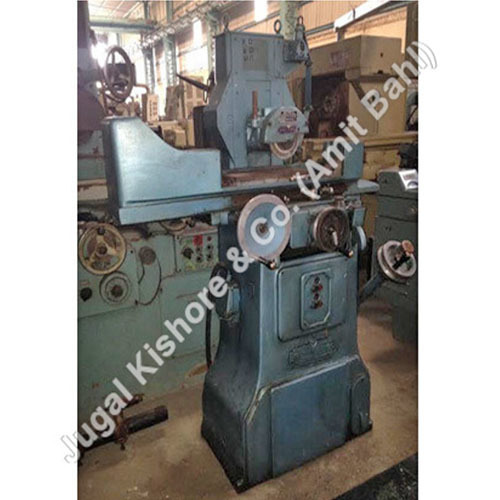 Offered Surface Grinder has been made having strong steel made body with paint coating in order to prevent corrosion and assure long service life. 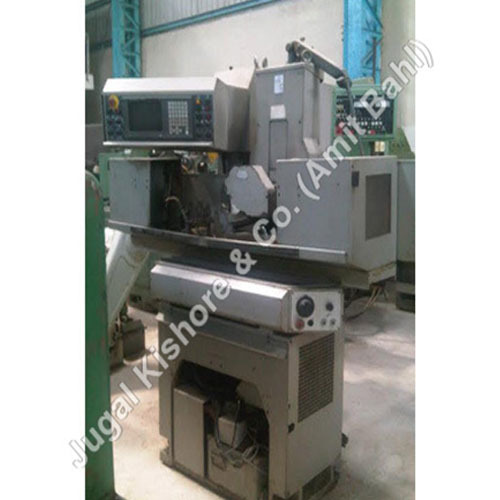 It is also appreciated for having low noise & stable operation with excellent processing ability. 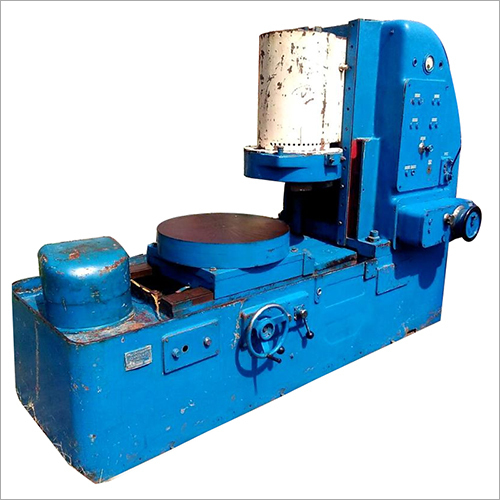 This grinding machine has been equipped with replaceable grinding wheel for userâs convenience. 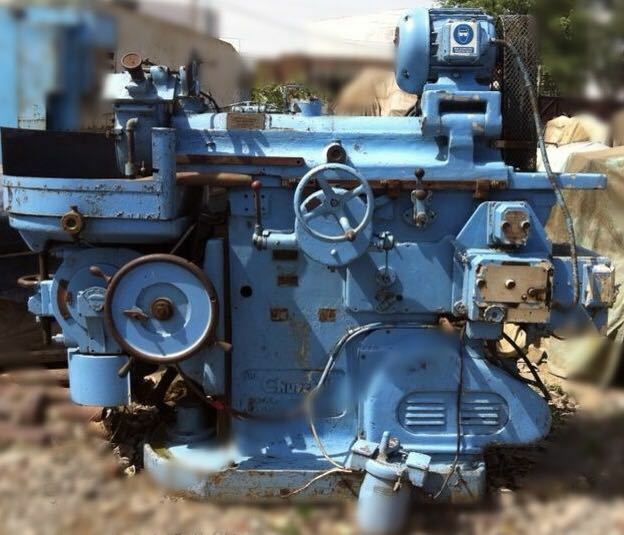 It can be availed in different models & sizes as required according to need of clients. 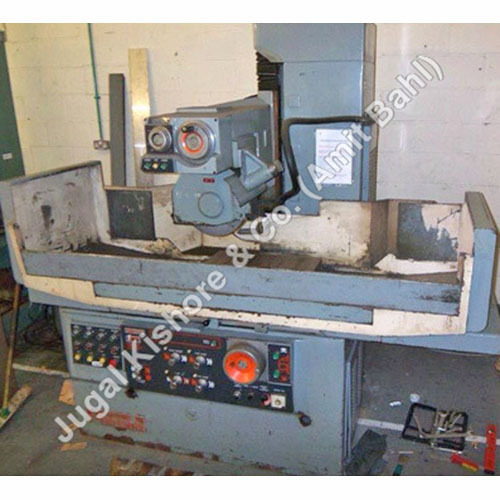 This machine can easily be used for most types of alloys including aluminum, cast iron, brass, mild & stainless steel, and different types of woods as well. It has also been equipped with vacuum cleaner to assure safe & efficient handling of waste generated during grinding process. 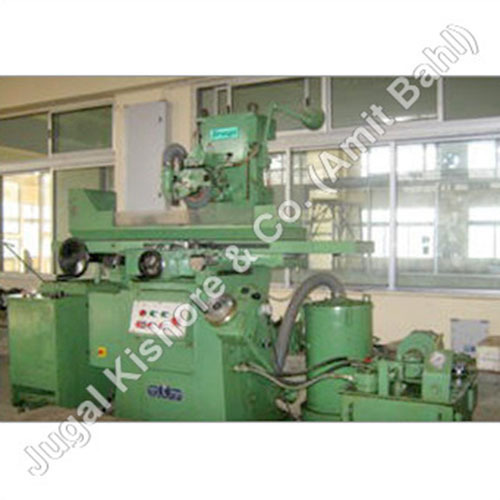 This machine supports use of all abrasives including aluminum oxide, silicon carbide, CBN, and diamond.